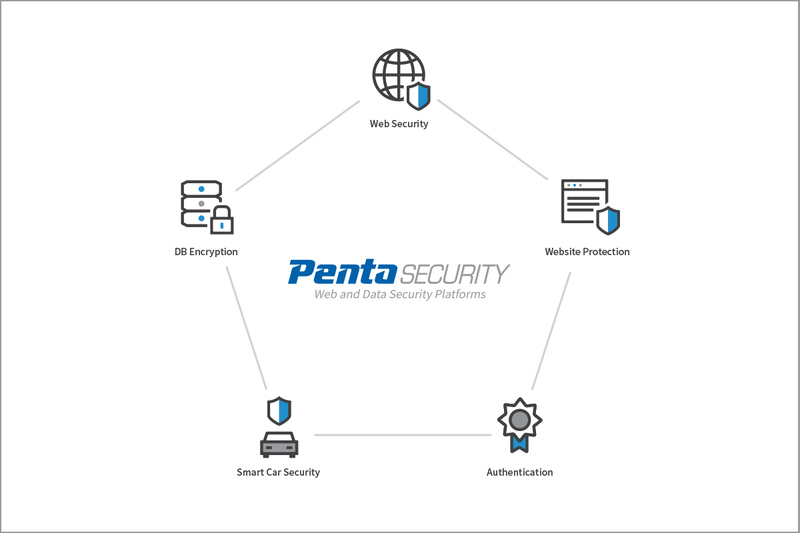 Penta Security Systems is a leading provider of web and data security products, solutions, and services. 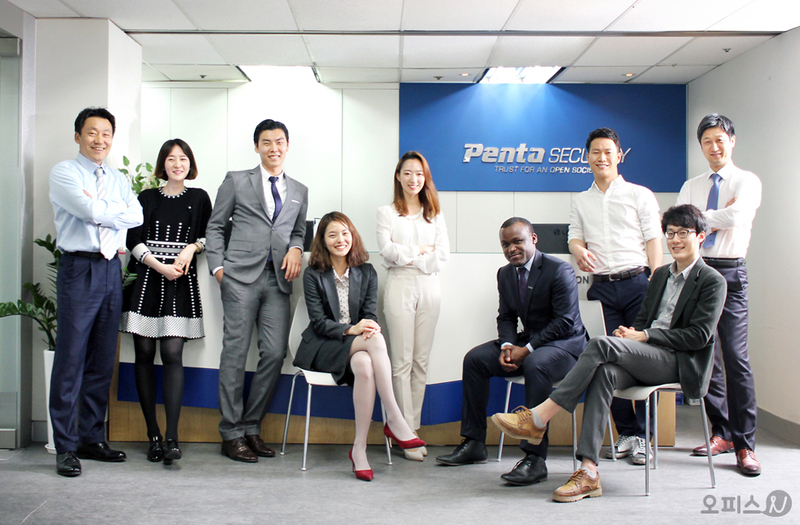 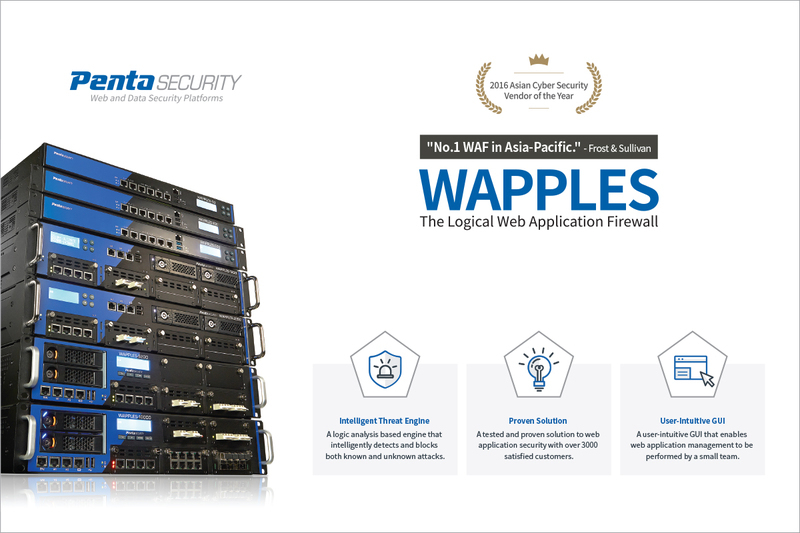 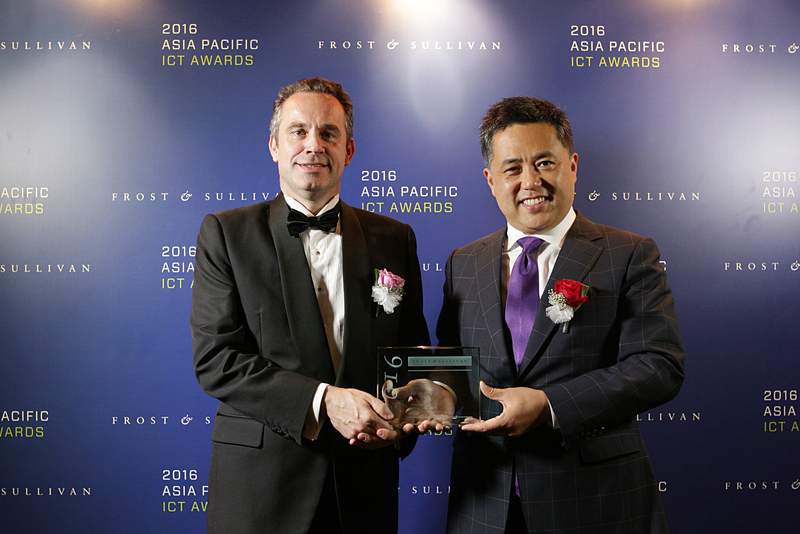 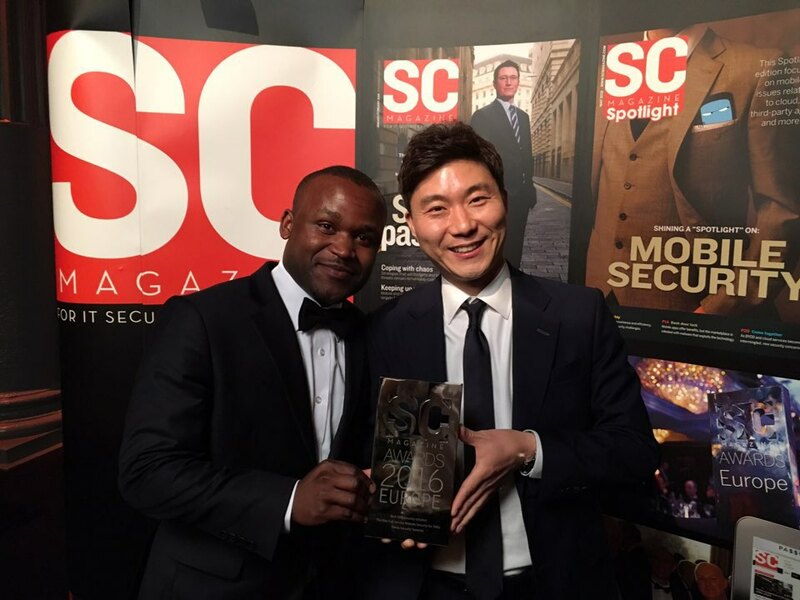 Headquartered in Korea, the company is a market share leader in the APAC region and is constantly working to ensure the safety of its customers behind the scenes. 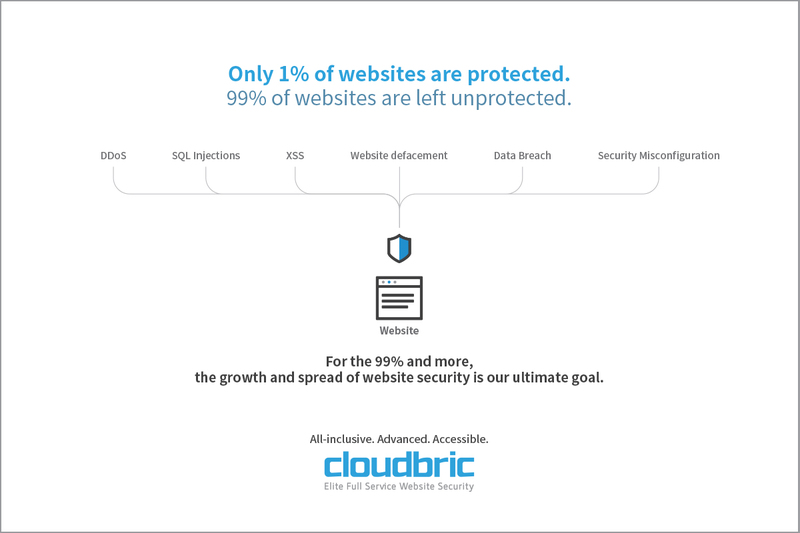 We take a holistic approach to cover all the bases for information security.